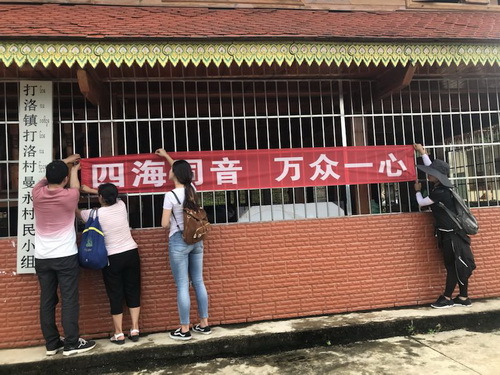 A group of 13 students led by Zhao Yongzhong, deputy Party secretary of Yunnan University (YNU)’s School of Liberal Arts and Han Guanglan, a teacher working at the university’s Department of Academic Affairs went to Menghai county in Yunnan province, during the summer vacation, to promote the speaking of Putonghua among local residents, as part of a poverty-alleviation program. The region is home to many ethnic groups, with significant numbers of local residents unable to speak Mandarin Chinese, causing them difficulties in finding new employment opportunities and mixing with people from different areas. 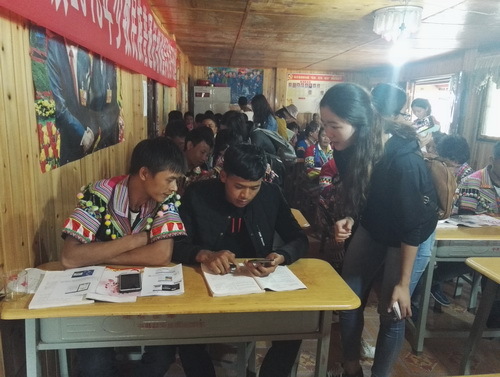 The students visited families in the area and promoted the importance of speaking Putonghua, increasing their speaking skills using teaching materials they had brought with them. The group demonstrated patience with local residents finding it difficult to pronounce words and master useful expressions, earning them respect and admiration from their new students. 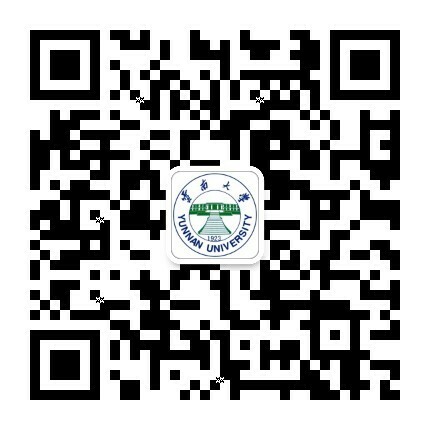 Local residents were also taught to use a new app to enable them to carry on their studies after the departure of the students. The delegation was warmly welcomed by the local villagers, with many of them enthusiastic about learning and with some of the local women even bringing their babies to the classes. 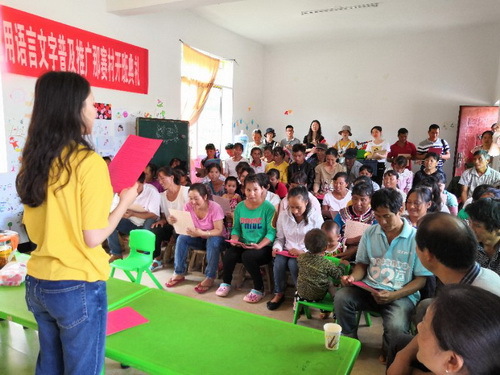 The importance of speaking Putonghua wasn’t lost on the local residents, with many commenting that it was an essential element of raising living standards in the local area. 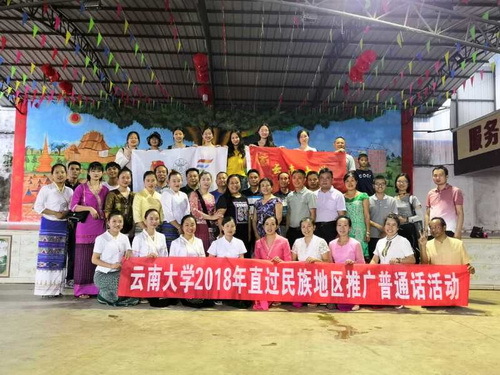 The visit by the students marks the fifth time YNU has sent a team to promote Putonghua in the county. YNU plans to continue its efforts to tackle poverty with subsequent projects in the future.